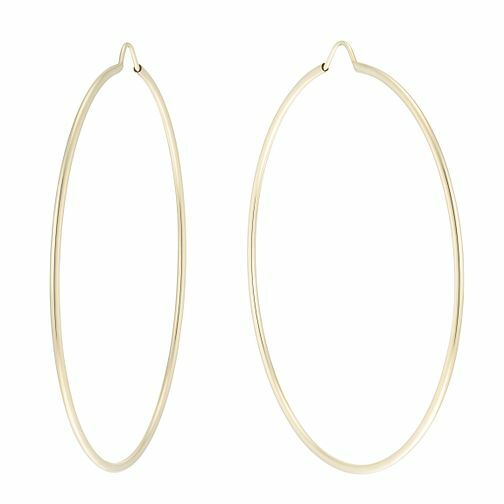 Go for simple yet statement style, with these chic large thin hoop earrings in rich 9ct gold. An essential addition to your collection. 9ct Gold Large Thin Hoop Earrings is rated 3.8 out of 5 by 5.